The Delegation of the European Union to the United States and the Embassies of 28 EU Member States to the United States will open their doors to the Washington public during the EU Embassies’ Open House Day. This annual event is the highlight of the Washington spring calendar and will be celebrated on May 12th, 2018. As in other years, the Embassy of the Netherlands will participate as well. 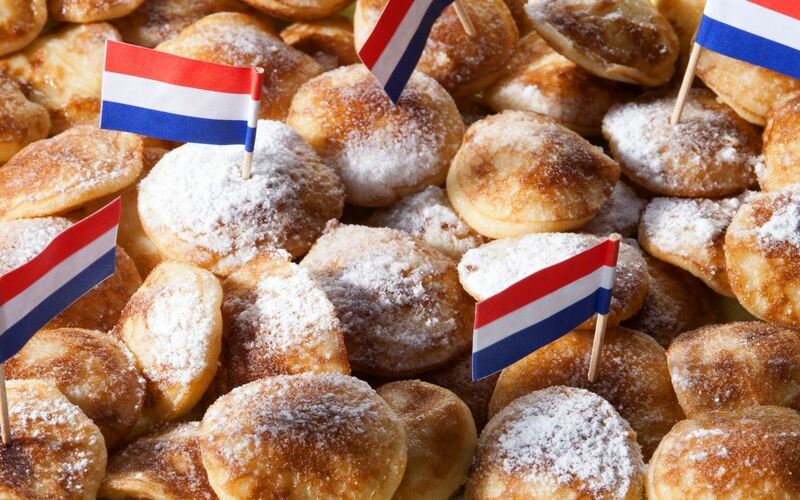 Members of DC Dutch will be serving "poffertjes". Please come and join us for a fun filled day, there is no need to register.